My two passions, decorating and balloons. 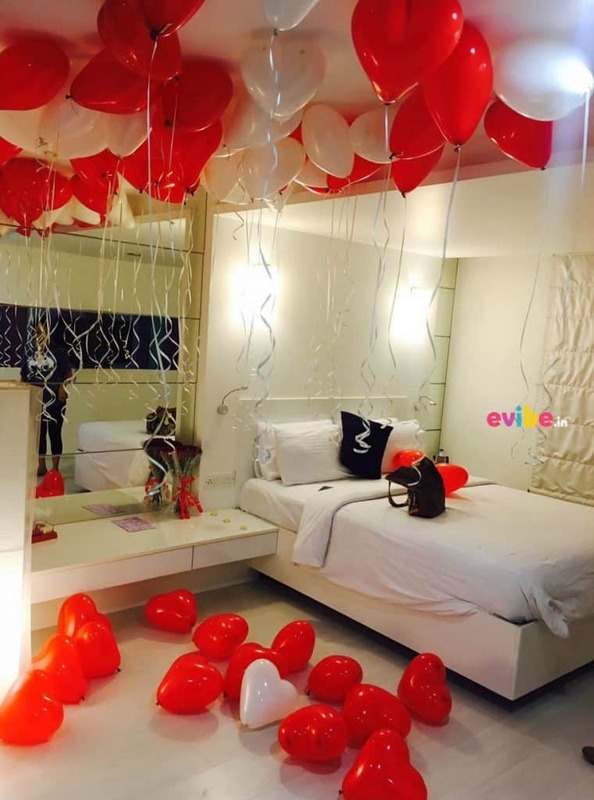 And why not decorate with balloons? Meld two into one? I think this look is very romantic. 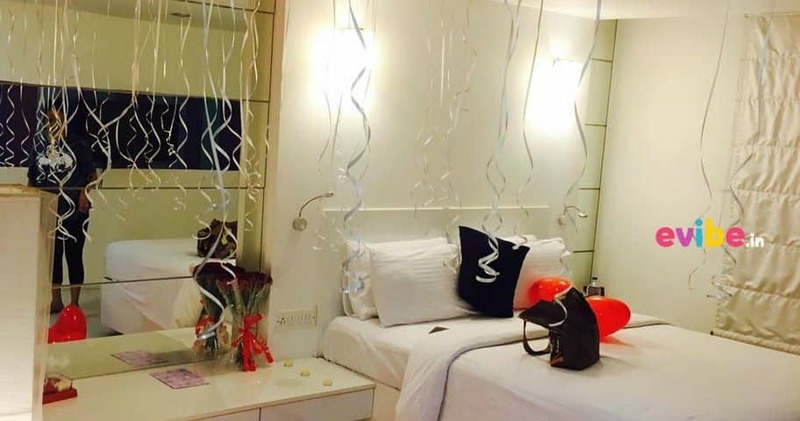 Will just have to watch where the candles are placed so no popping goes on when it’s least expected, especially if the person you are with is not a looner, could make for a very painful poke someplace you may not want to be impaled. 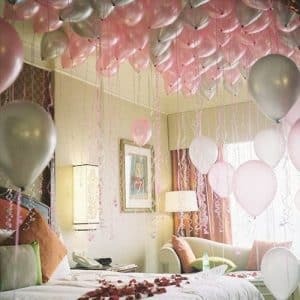 I think this would work for either man or woman, for a romantic evening, because after all, everyone loves balloons, just some more then others *winks*.